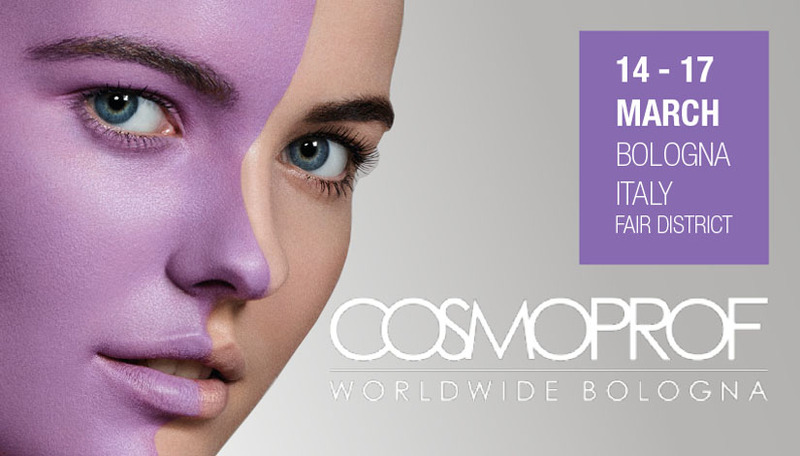 The first one to participate was our Middle East Partner – Glomar Trading. 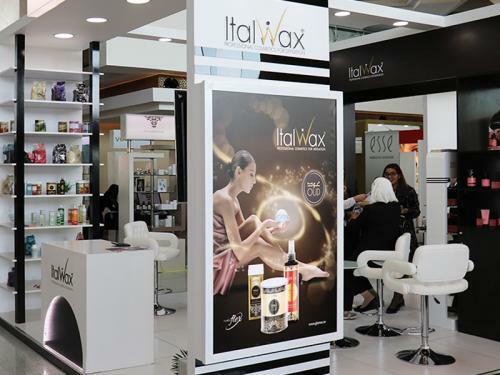 They participated with Italwax products in Professional Beauty GCC, taking place at The Meydan Racecourse, Dubai, (Feb 5 & 6). Check the photos below to see how was it!